In the age of the Nintendo Switch, the company’s older 3DS handheld tends to get the short end of the stick in terms of press and player attention. But Nintendo has maintained that it’s not going to abandon the dedicated portable, which showed surprisingly resilient sales as recently as this January. In a recent financial briefing, Nintendo recommitted to keep selling and supporting the 3DS, and the company explained why the eight-year-old system continues to have a place next to the Switch. Nintendo 3DS is set apart from Nintendo Switch by its characteristics as a handheld game system that is lightweight, price-friendly, and highly portable. Affordability is the strong point that positions Nintendo 3DS in a niche clearly separate from Nintendo Switch. 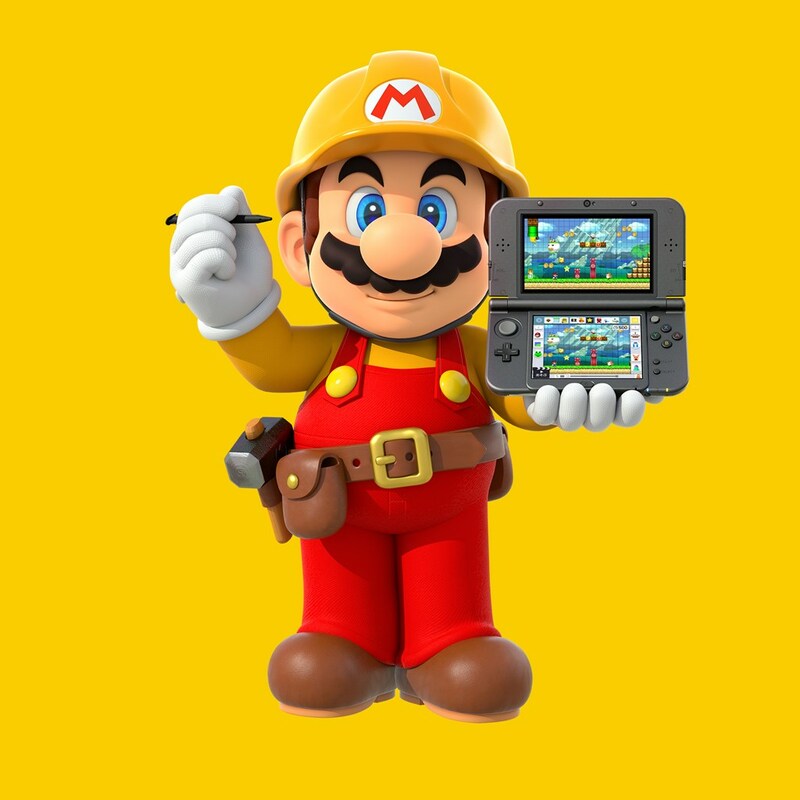 In the grand scheme of things, Nintendo 3DS has a prominent position as the product that can be served as the first contact between Nintendo and many of its consumers, and for this reason we will keep the business going. Keeping the 3DS around as a form of “entry-level” Nintendo hardware makes a lot of sense. The New 2DS XL now retails for just $150—half the price of a new Switch—and that’s with a copy of Mario Kart 7 bundled. And until major Nintendo franchises like Pokemon and Metroid come to the Switch, the 3DS represents the best way to enjoy them in relatively modern forms.